There is amazing biodiversity on the prairie. There are around 227 total grass species in Nebraska and 78 grass species on the Platte River alone.  Watch this video to learn about the importance of vegetation on a prairie. Once plant specimens become a part of an herbarium or dried plant collection they are used as reference material for researchers who are working to understand the health of the prairie ecosystem. Watch this video to learn how to collect, prepare, identify, label, and mount plants on herbarium sheets. 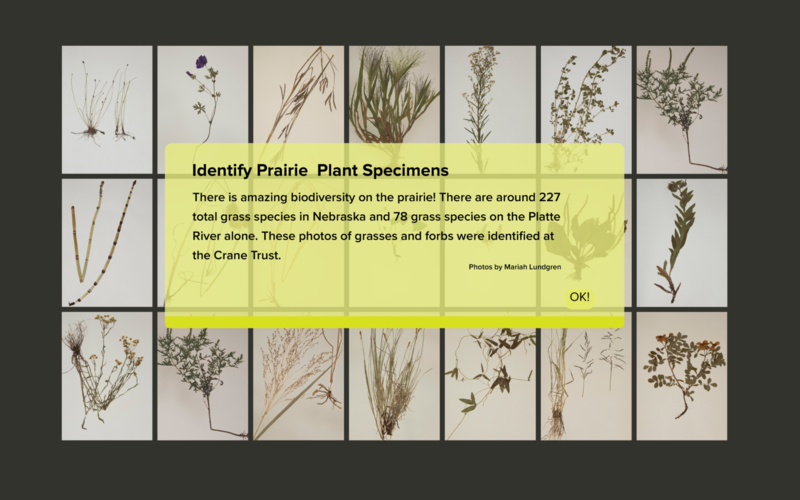 Click the image below to view a wide array of prairie plant specimens identified at Crane Trust, Nebraska.